You would be forgiven for thinking that at one point the sliding patio door’s years might be numbered given the rise of the bi-folding door. Yet, in the past couple of years we have seen a renaissance which has seen the popularity of sliding patio doors spike dramatically. We have seen it across the materials spectrum, and for good reason. The product allows for a much greater glazed area than other products will. So for a home owner with a view to savour, or if perhaps space is at a premium, sliding patio doors are the perfect solution. 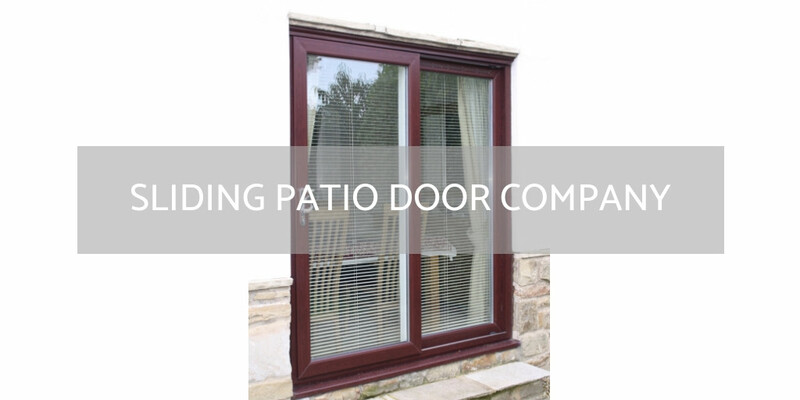 Be it PVC, aluminium or timber, all companies involved with the production if sliding patio doors are eligible for nomination in this category. They must also operate in the UK fenestration sector.